Are you looking for Mercedes benz company jobs? They are hiring for freshers and experienced candidates. Want to apply for it? Now check it below. 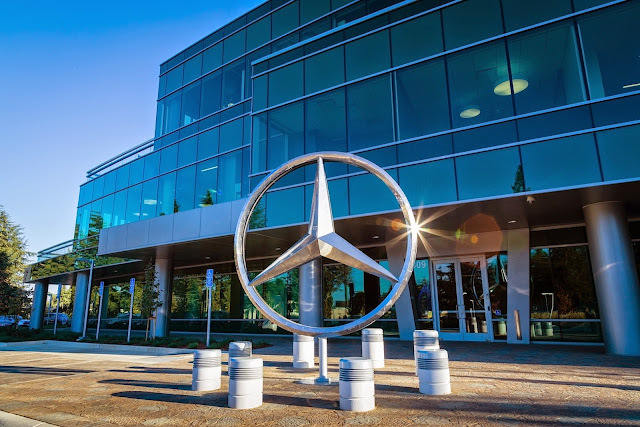 Job DetailsMercedes benz India walk-in drive jobs 2015 release recruitment notification for Bachelors/Master Degree for freshers students.Mercedes Benz India Release notification for the role of Intern.Company will offeres bast salary package in India . For More details of Eligibility,Details Notification,apply here See below. *Involve in design & implementation activities of Security Information and Event Management (SIEM) & Security Operations (SOC) of Daimler’s Cyber Security Center Project. *Understand the Internet Security Environment. Define Taxonomy of Vulnerabilities, Exploits, Attacks and Responses. *Perform post-mortem analysis on traffic flows in accordance with current and emerging threat and attack vectors to identify and/or confirm malicious activity or compromise.